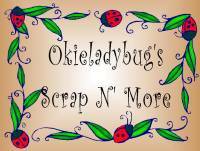 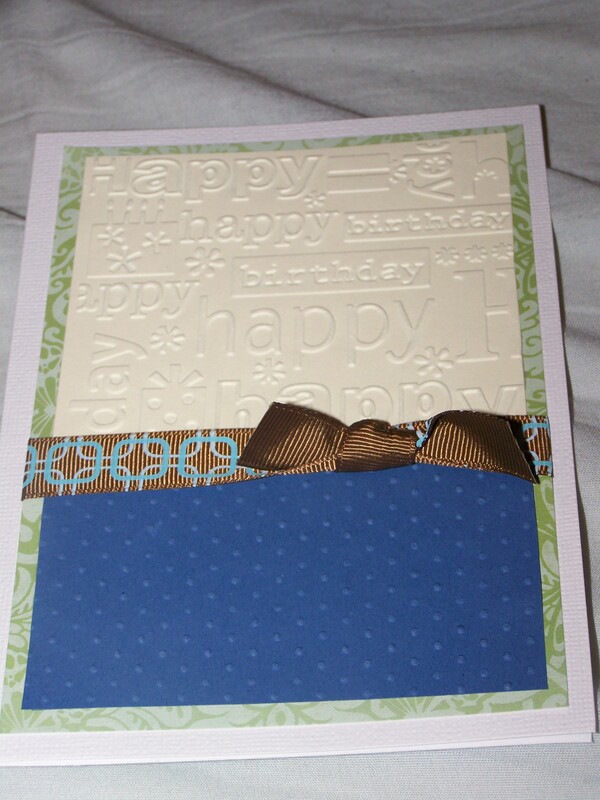 This is a birthday card I made using one of the new Cuttlebug folders from the Romance Bundle, which is currently exclusive to HSN. 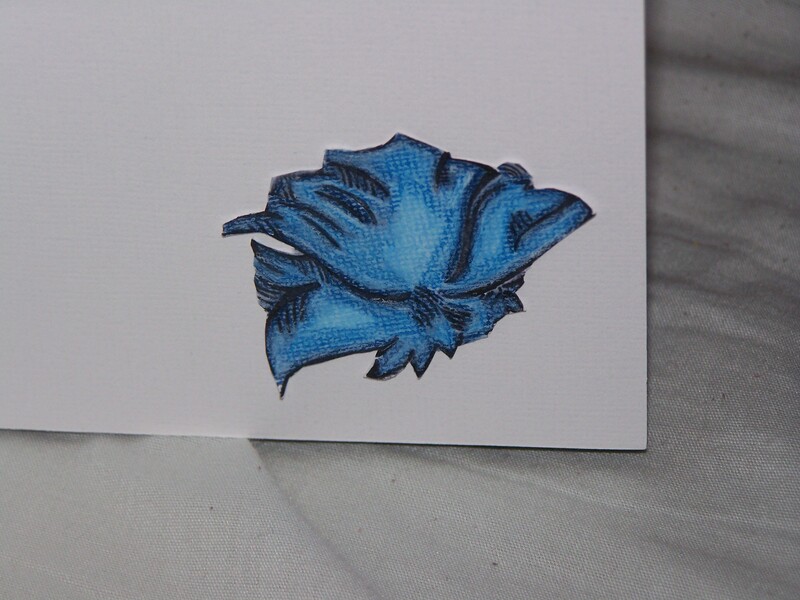 After running the card stock through the Cuttlebug, I highlighted the embossed image with Wet Looks Embossing Markers by Uchida. 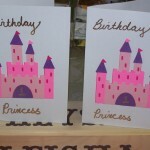 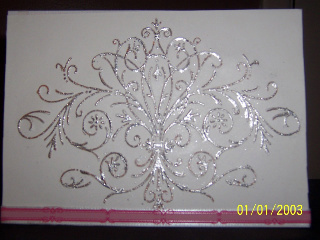 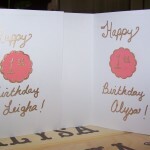 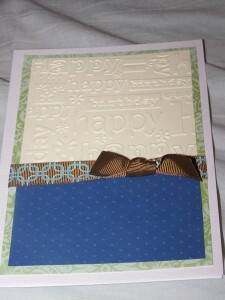 I covered the image in silver embossing powder, then heat set the embossing powder with my Uchida Embossing Heat Tool. 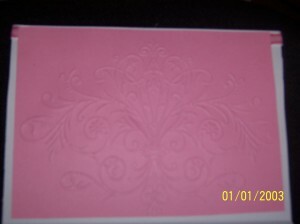 On the top inside, I used the same folder on pink Card Stock. 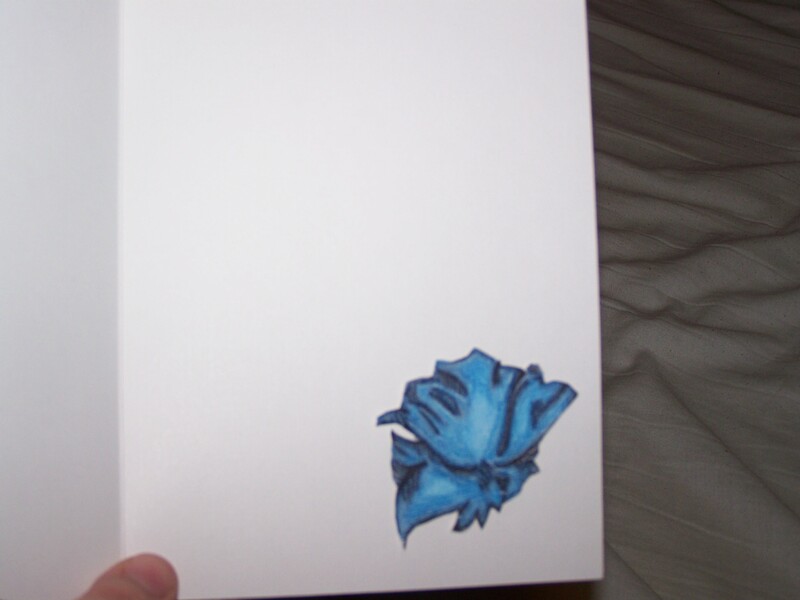 I attached it to the inside to cover up the area where the ribbon was attached. 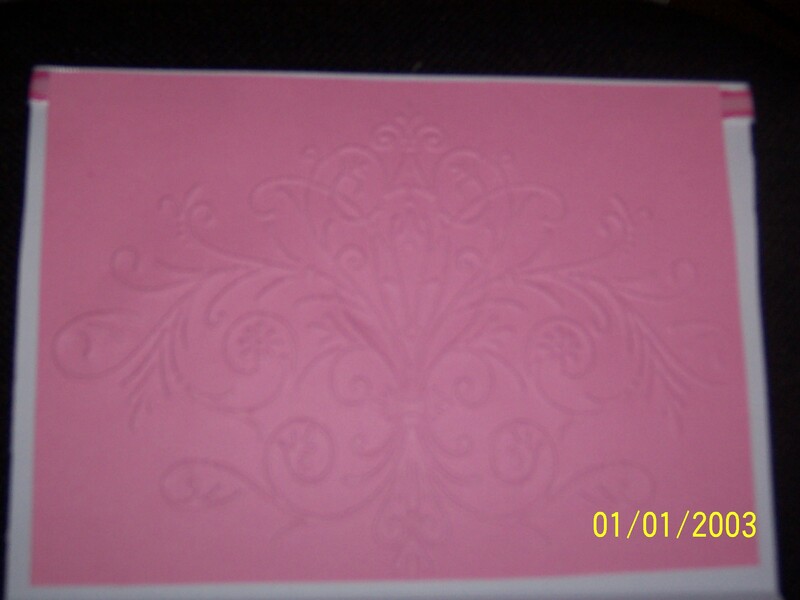 Please disregard the date, as I was using an old camera and didn’t think of resetting the date after changing the batteries.